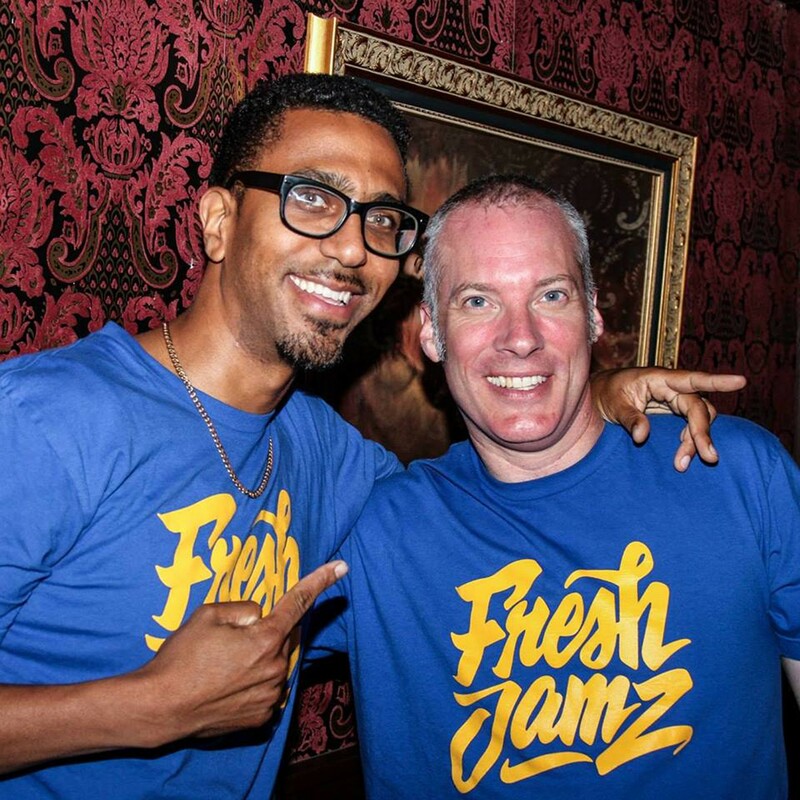 For the past nine years, DJ Odiaka has put together the monthly edition of Fresh Jamz, one of the best happy hour parties in Oakland. Fresh Jamz is a place where workers from all different trades and crafts can come together under one roof, to unwind from a stressful work week. The monthly gathering features different local DJs, and it is always housed at The Night Light. For April’s edition, DC is Chillin, the DJ and 106KMEL radio personality, will be behind the decks, and Chaney Turner (owner of Social Life Productions and Town Biz Oakland) will be the guest host. DJs Odiaka and Delgado will also be in the mix. Expect the party to carry on well after 10 p.m.
Friday, April 28, 5pm, no cover, 21+. 311 Broadway, Oakland, DJOdiaka.com.